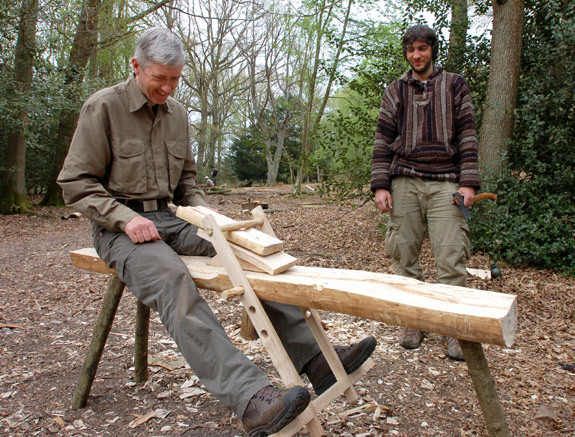 The Woodlore course season is underway! 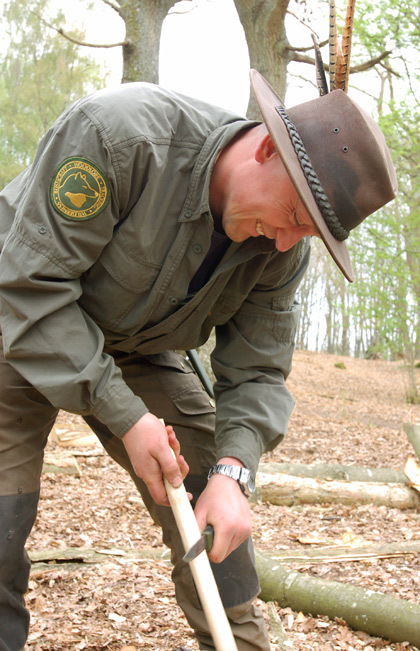 The 2011 UK bushcraft course season is now underway at Woodlore. This year’s season started off with two Fundamental Bushcraft courses, a Wilderness Navigation course and a Camp Craft course. All of the courses so far have been a great success and the weather has been fantastic; we haven’t had a drop of rain! So plenty of happy, tanned students around the campfire! It’s also been fantastic to see the field team back out in the woods again. This week sees the start of the Introduction to Bushcraft courses over the Easter weekend, which is forecast for even more sun and higher temperatures. 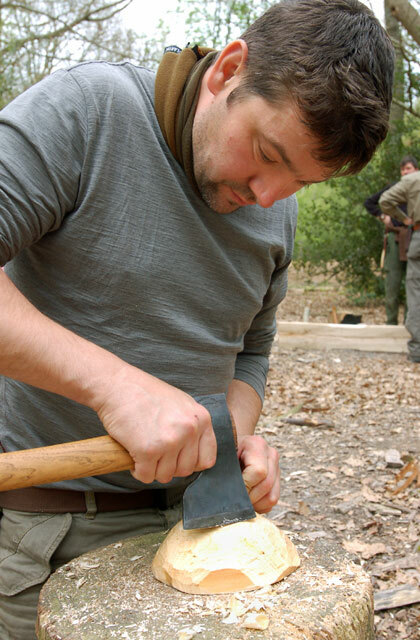 This entry was posted in Bushcraft Courses & Expeditions on April 21, 2011 by Woodlore Team. Fantastic, Great photos. Love the Woodlore badge on the shirt!